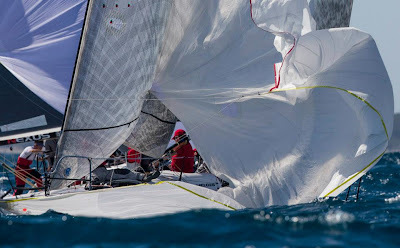 Taking advantage of great weather conditions, the Race Committee in Porto Ercole issued three more races to complete the second leg of the 2013 Melges 32 Audi Sailing Series. 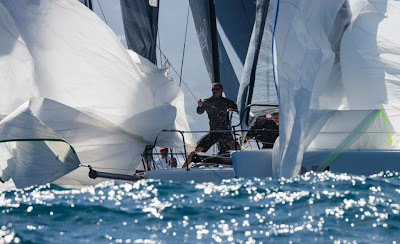 With a final tally of eight races, the event celebrated the grand success of Lanfranco Cirillo on Fantastica with tactician Michele Paoletti and crew comprised of Daniele De Luca, Claudio Celon, Riamondo Tonelli, Eros Paghera, Enrico Verdinelli and Enrico Turrini as Porto Ercole Champions. Cirillo's single-digit scoreline, including a bullet in Race One of the series can be attributed to his victory. Paoletti called an almost perfect regatta as the especially light and tricky air were, from a tactical standpoint, very challenging. Rounding out the podium, in second overall is Edoardo Lupi aboard Torpyone with Pietro Sibello as tactician, and Andrea Pozzi's Bombarda with tactician Lorenzo Bressani finished an impressive regatta in third. Filippo Pacinotti and tactician Nathan Wilmot aboard Brontolo HH slipped to end the day in fourth overall. Edoardo Pavesio's FRA MARTINA with Chris Rast on tactics completed the top five. It is with Pozzi's amazing finish in Porto Ercole that he proudly leads the overall Series Ranking after two events. Lupi follows in second, then Cirillo in third. 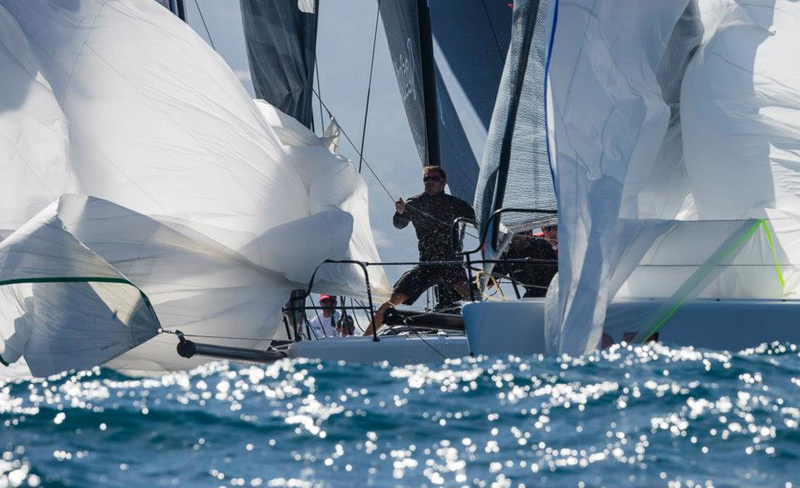 Porto Ercole was hosted by the Circolo Nautico e della Vela dell'Argentario, organized by B-Plan Sport & Events in collaboration with the International Melges 32 Class Association (IM32CA) and Melges Europe. The next events are Portoferraio (Event No. 3 on 31 May-2 June), and Torbole (Event No. 4 on 12-14 July). The final event will be the 2013 Melges 32 World Championship on 18-22 September in Porto Rotondo, Italy.